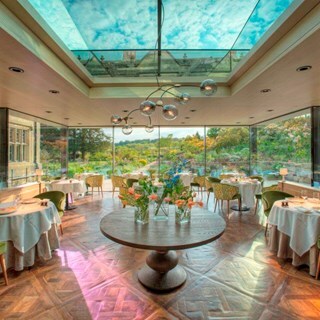 Michelin Star restaurant in the heart of the Sussex countryside, serving modern British food supplied by our kitchen garden and surrounded by world famous gardens. A wonderful evening everyone was so helpful and friendly! Gardens wonderful. 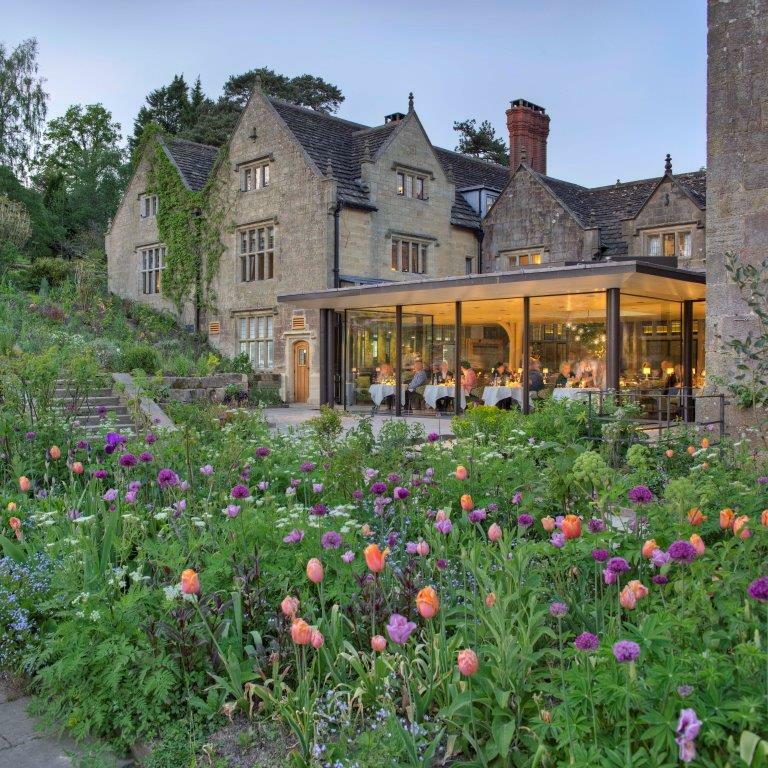 Head gardener and his staff both friendly and professional. .
First class service and lunch time menu choices. Supplements for cheese and lamb seem unecessary at this level of establishment. Extensive wine list and sommelier helped make an excellent choice. Absolutely lovely, as ever - delicious, wonderful service and a delightful atmosphere. 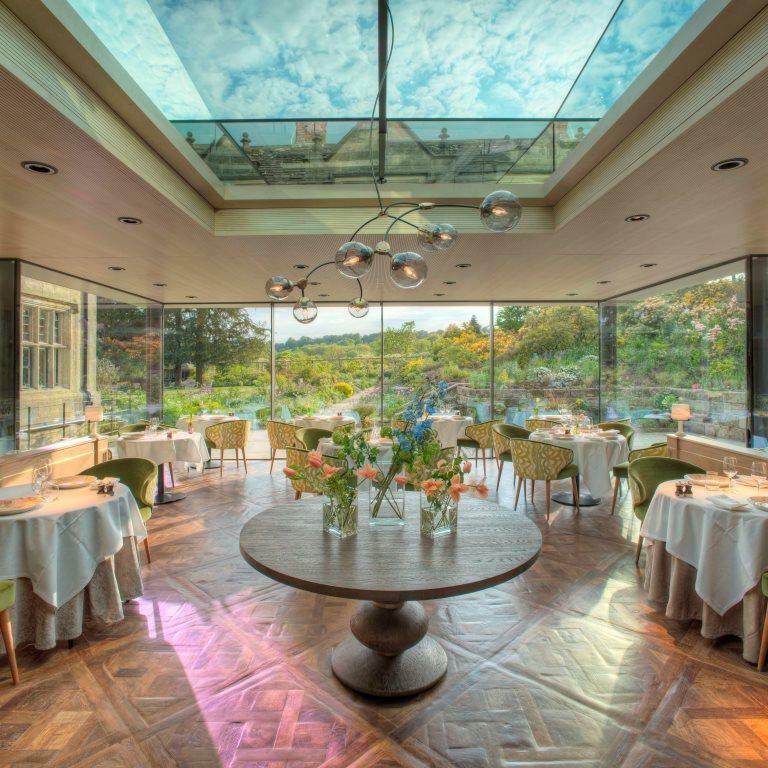 A stunning setting to enjoy eating lunch and gazing out at the beautiful garden. We had an excellent time. Food brilliant. Thank you. I don't as a rule give a perfect score when reveiwing as there is nearly always something that could be improved upon. But  Gravetye really does excel itself in all aspects. One of my very favourite restaurants in the world. Lovely staff, surroundings and of course food. 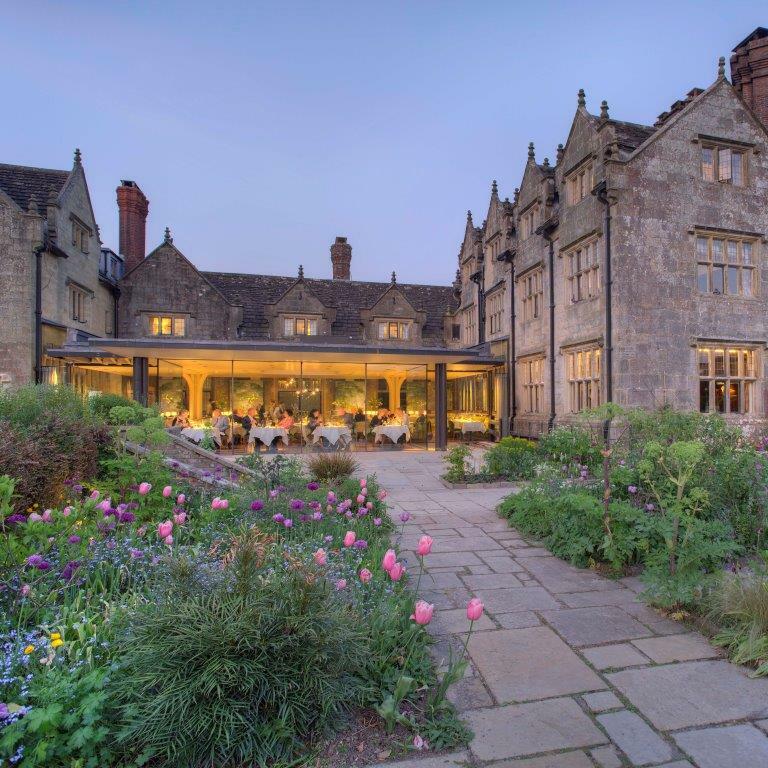 This was a first visit to Gravetye Manor and was a surprise for my wife`s 76th birthday . It surpassed all expectations and we both agree that the food was outstanding .My wife is Gluten free and the staff were very helpful to explain the ingredients of the various dishes. My only comment being an extra charge of £15 for the Risotto as a main  when the charge of £55 each for lunch is adhered to. A wonderful experience.Superb food and wine.Without exception all the Staff were fantastic.Looking forward to another visit. We were a party of 8 and unanimous in our appreciation of the high standard of the food and service at Gravetye.. You made us feel very welcome, very comfortable and very secure.The Reception staff were very effective and very pleasant; Alexei went out of his way to be helpful in negotiating the wine list; special dietary requirements were provided for without fuss; the temperature of the restaurant suited everyone and the seating was relaxing. I shall have to come again to look round the gardens: two of us braved the cold and you gave them a seat by the fire and a hot chocolate to recover. Apparently the gardens were beautiful too. I can't find fault with anything (no point in moaning about the prices on restaurant wine lists) and shall certainly come again. We had dinner, bed and breakfast to celebrate my husband's 60th birthday. Everything was fabulous. Top quality but an informal atmosphere. Exceptional service, we were made very welcome the minute we arrived. The hotel is beautiful and the gardens are magical. 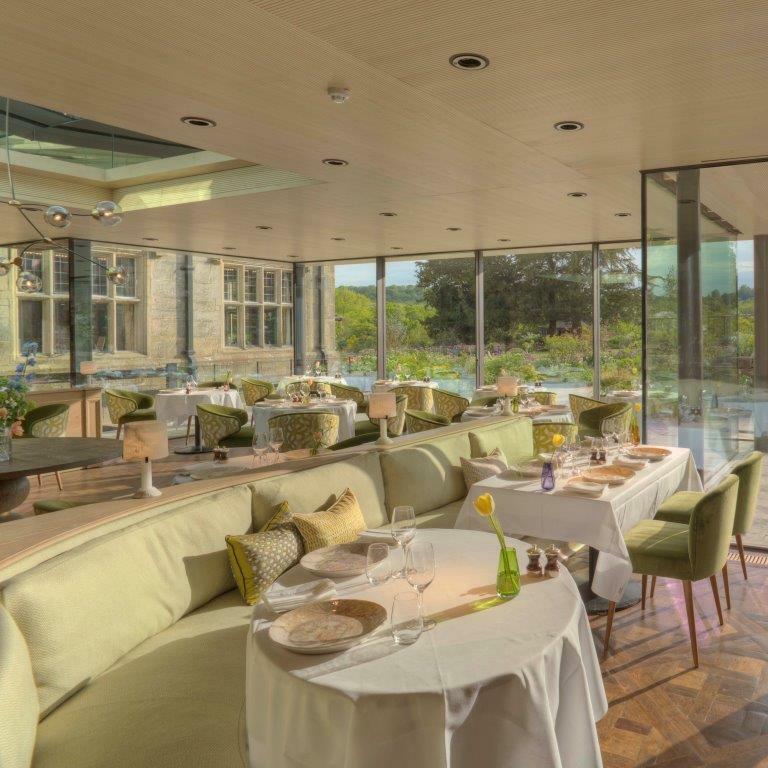 Our dining experience was very special and we have fantastic memories of our time at Gravetye. Unbelievably delicious afternoon tea. Followed by an amble around the stunning gardens. Who wouldn’t want to spend their afternoon like that? The only slight downside was that sometimes the room was so quiet myself and my guests found ourselves whispering so as not to disturb other patrons. Perhaps a little background music would help. It was a lovely experience, will definitely be back. Atmosphere, gardens, all wonderful. 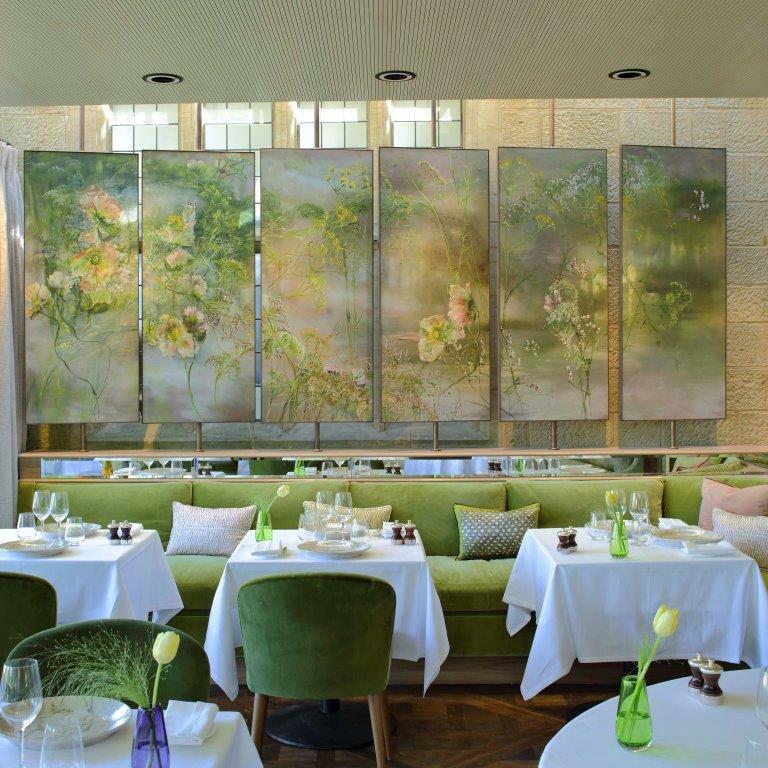 an absolutely stunning experience in every respect - environment, service and the meal itself. a wonderful evening.in the new dining room. The most non pretentious and beautiful michelin star I have ever been to. Food was excellent and service was non intrusive! Would love to come back in the summer to see all the gardens in its full glory! We loved the new dining room and the food and service were both fabulous. As always, wonderful seasonal food cooked with style and elegance. Fantastic flavours from excellent and sometimes quite humble, ingredients. The staff are so good. Professional but friendly. A wonderful way to spend an afternoon with friends.Wonderful staff and first class service.